Well. What can I say? 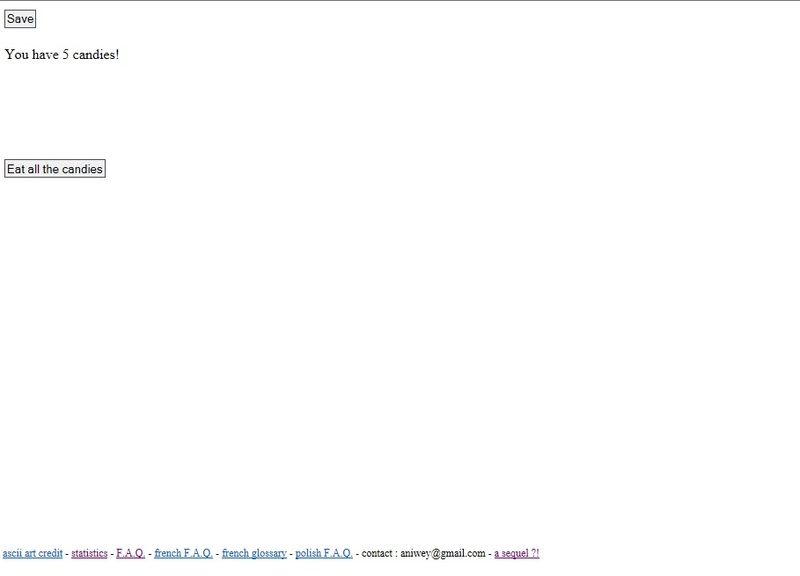 Waves of nostalgia are crashing down on me as I look at the remains of my old blog. I am actually pretty impressed it remains intact, apart from the premium site URL. 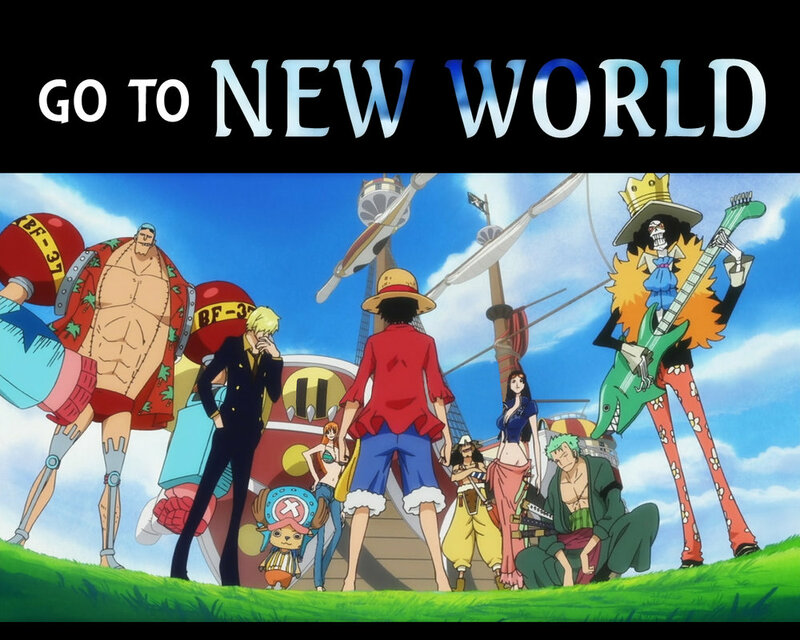 Much like the straw hat pirates (Since my last post I have started watching One Piece, naturally) I have been away for 2 years, training. I am currently in the last few weeks of my first year doing a degree in communication and would like to put some of those skills to work. I have developed my writing beyond what it was and intend on bringing a few fresh projects to this blog as well. Shortly I will be debuting SOTACast. It is a podcast based around Richard Garriot’s project, Shroud of the Avatar and I will be hosting it along with co-host Overt Enemy. Also in the works is a reboot of Vagabond Gaming. I have yet to settle on the format as there are some difficulties in deciding how to structure a solo podcast. I will persevere though and should have something to show in a few weeks. So, that is what is happening. As always I’d appreciate any subscribers, shares and comments. “Go to New World!” as they say.